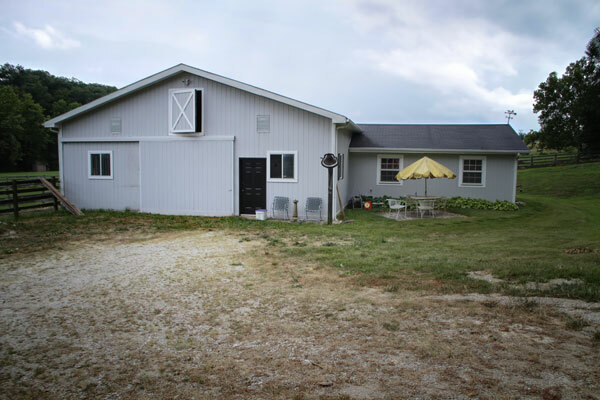 LOCATION LOCATION LOCATION - BEAUTIFUL PROPERTY WHERE YOU CAN LIVE WITH YOUR HORSES - BACKS UP TO BUSCH WILDLIFE AREA! 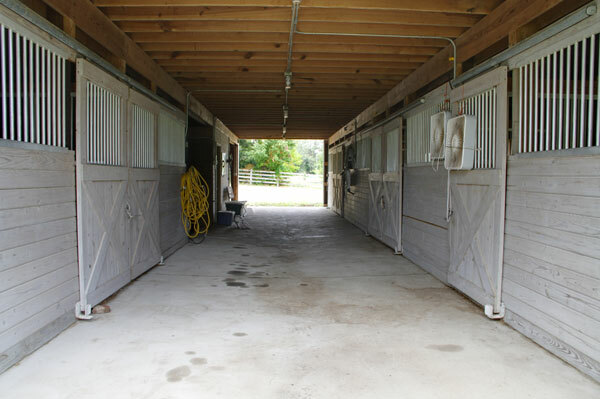 In the 2100 + square foot stable you will find seven roomy 12x12 stalls plus one wash rack. 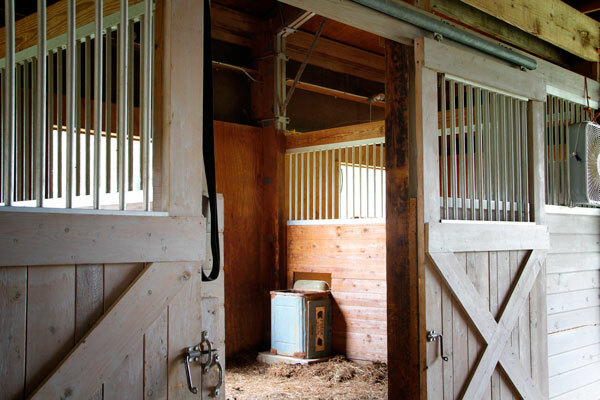 There are automatic waterers in the stalls and a fly control system throughout the stable. 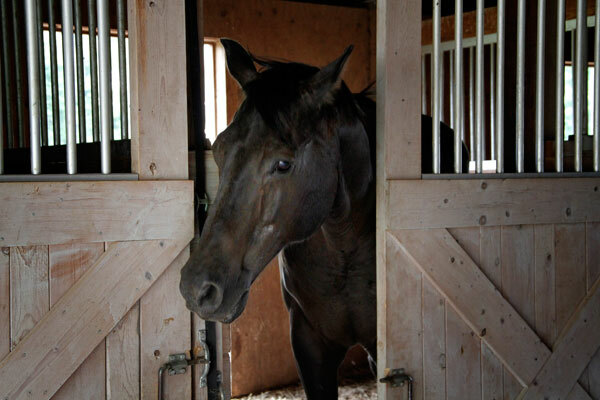 One walk through door takes you directly into the tack room or office (your choice). 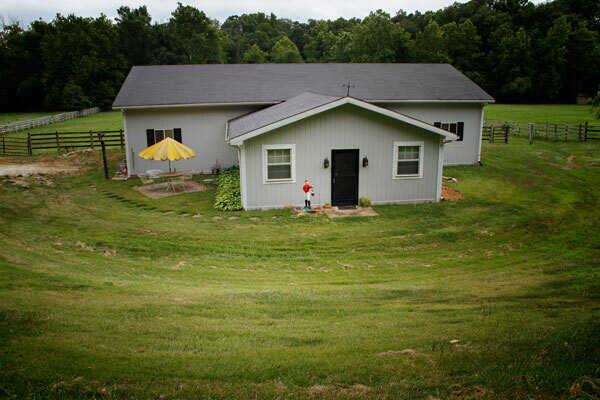 Attached to the barn is a charming little house. 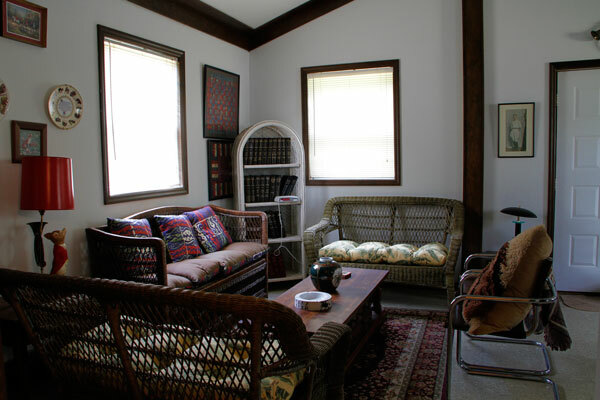 Built in 1987, there are four separate rooms, perfect for a couple or caretaker. 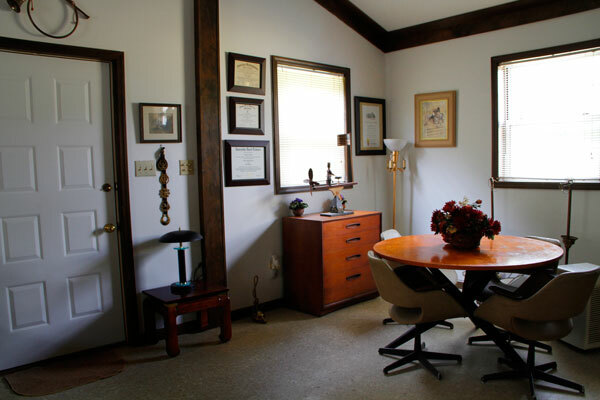 In the over 800+ square foot living area, there is a separate bath and laundry room and the kitchen is separated from the largest room by a small dining bar. 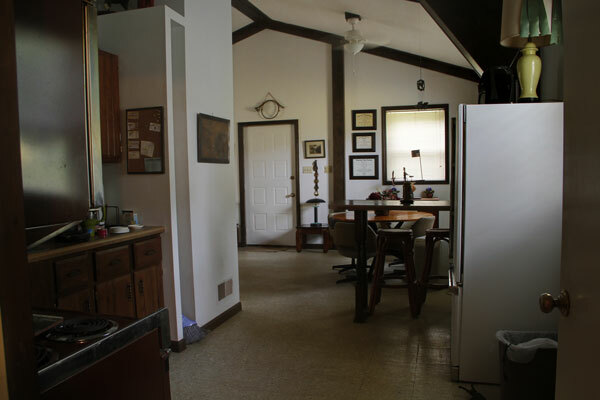 The vaulted ceiling gives the house a much larger feeling. 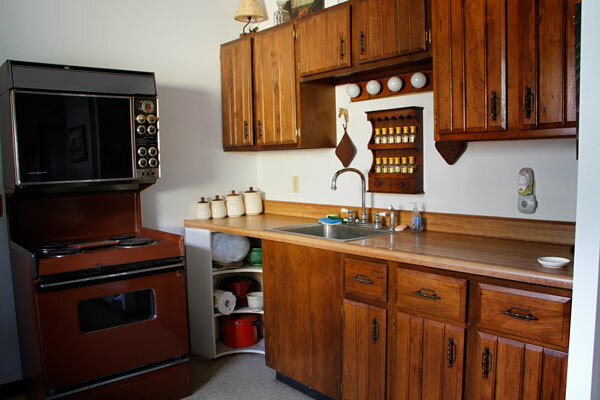 Water is supplied by the city and there is a private septic system on the grounds. New vents and duct work were installed just two years ago and the house and barn were just painted this year!